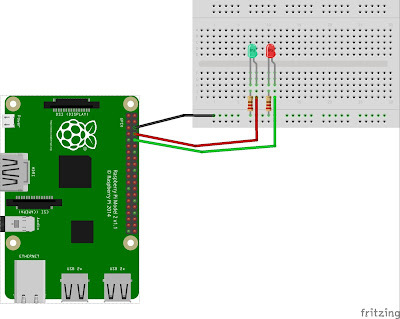 In this post I am going to demonstrate that how remotely control LED and how it can be connected to Raspberry Pi using MQTT protocol and control GPIO pins using pi4j library. This work is done using Java code. 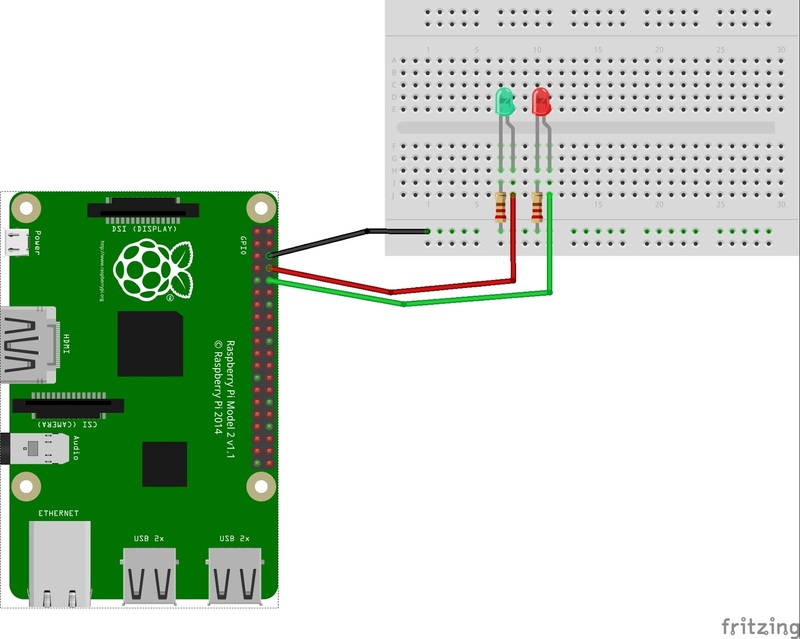 Recently I bought Raspberry Pi 2, so I just wanted to do some learning stuff, basically how to blink (on/off) LED remotely. To control LED via Java I used pi4j lib code. After this steps, we can control LED remotely by performing network protocols, For this performance I got Dzone Refcard about MQTT protocols. So we need client to connect message broker(server). There are many mqtt clients available. Generally, one of the popular client is Eclipse Paho. Secondle we need to add Paho client to our java project for communicate to message broker (mosquitto server). In Raspberry Pi, our code is to going connect the Mosquitto message broker with the help of paho library in port 1883. It is default port for MQTT and this subscribe the topic and waiting for any message to receive. If any message is received, then it process the message based on we are turn on LED using pi4j library. Check the code here. In Wildfly server, based on JSF page any button triggered which directly connect to Mosquitto server using same paho library and publish the message in same topic which raspberry pi subscribed. That's it. Check the server code here.